Paperback, 6.75 x 9.5 in. / 640 pgs / 500 color. This overview of town planning in the Netherlands begins in the late eighteenth century, recording the way the Dutch rebuilt the cities they inherited from the seventeenth century. 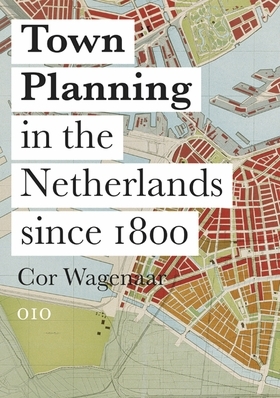 The book is oriented around seven geopolitical clusters that combine European and global economic structures, and contain the intellectual epicenters that inspired Dutch urbanism. 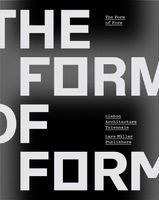 Underlying the evolution of Dutch urbanism are the ideas fostered by the Enlightenment--ideas which ushered in the end of the Republic of the Seven Provinces and resurfaced time and again (modernism, for instance, is presented as determined by them). The combination of Enlightenment ideas and geopolitical realities sheds new light on the multitude of events related here: the emergence of a national railway network that replaced the historical water-based infrastructure; the reconstruction of the landscape, first in order to boost agriculture and then to accommodate suburban sprawl; the creation of planning techniques respected throughout the world; and finally, their replacement by sometimes nebulous forms of public-private partnerships. FORMAT: Pbk, 6.75 x 9.5 in. / 640 pgs / 500 color.